It's no mystery that we LOVE shoes, especially cheerleading shoes. They're lightweight, flexible, and with us every single practice, game, and competition. They're a pretty important part of cheerleading. Everyone is different in what they like So we want to know which brand is your absolute favorite, go-to, can't live without these cheer shoes. Nfinity? They're amazingly lightweight, great for spring floors, and super competitive. Or is your go-to Kaepa? Durable, versatile, and sleek. They're all just so amazing. 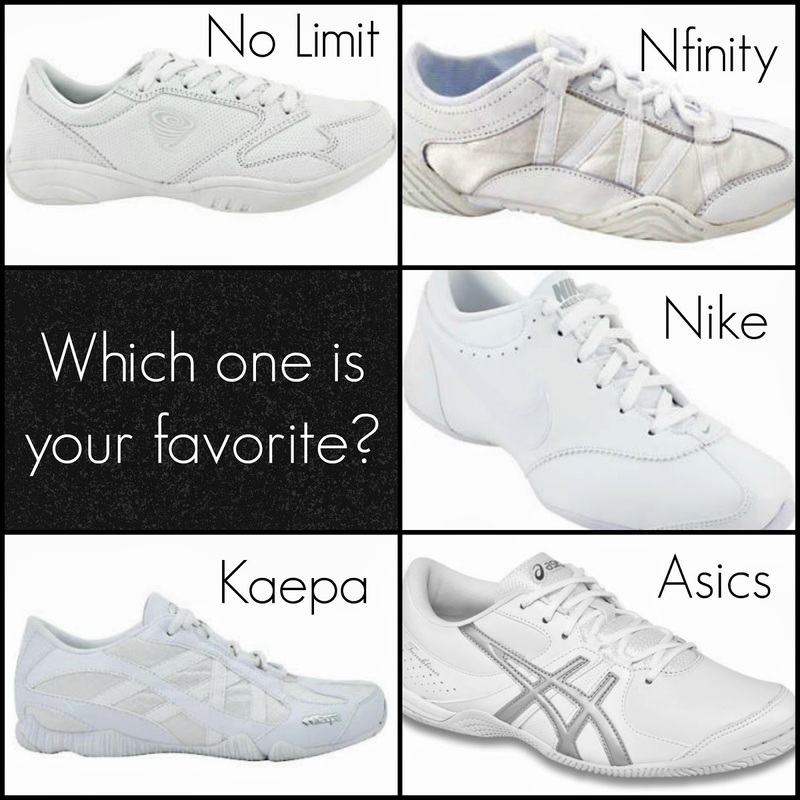 What is your favorite cheerleading shoe brand? Vote on the right hand side of our blog and let us know! We'll post the results at the end of June!